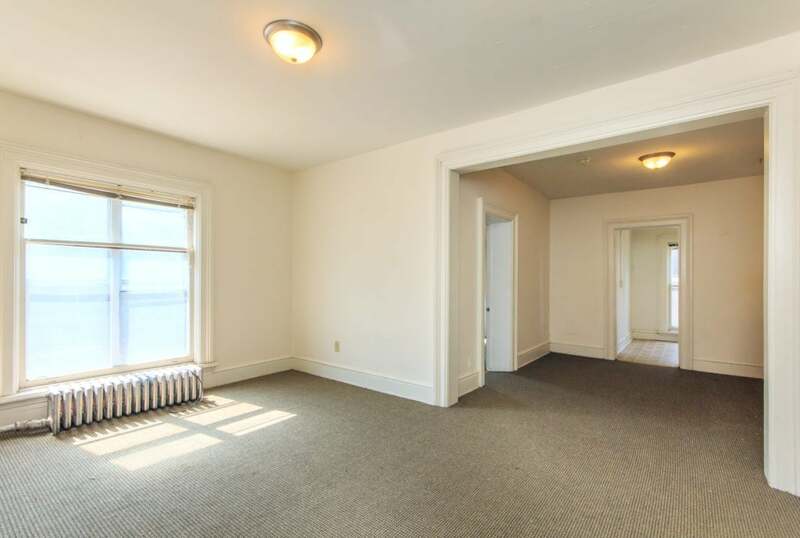 These two spacious three bedroom apartments are located in a charming historic brick house that features lake views! 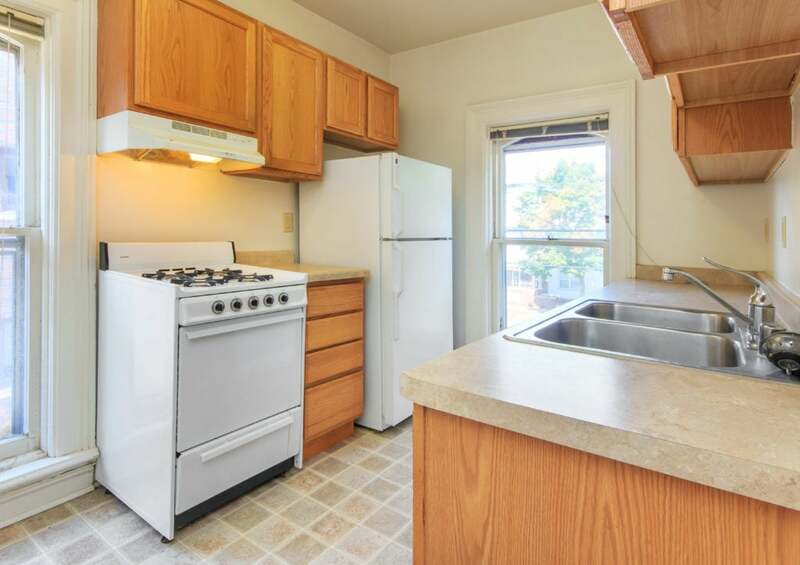 This house is just steps away from Lake Monona and a path that leads down to a city park that features tennis courts, basketball courts and a dog park. Heat and water are included in the rent! Off street parking is available with a separate agreement.